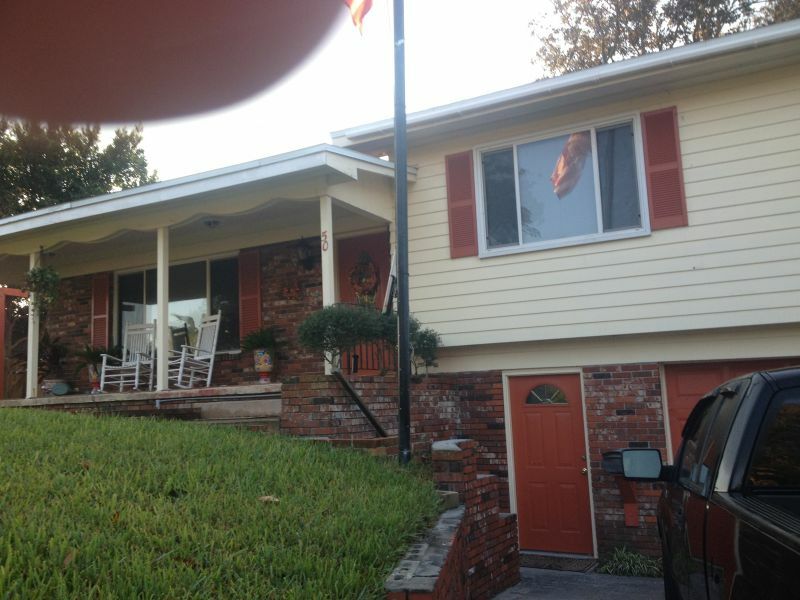 If you've landed on this page, I am assuming that you're looking for the best daytona beach house painter for residential interior and exterior painting. A professional painting company that will be the most helpful and most informative service provider you will find in Daytona Beach, and Port Orange FL and beyond. A house painter who's as honest and as fair, as proficient a tradesman and businessman that you can find. And talk to for free. I am also willing to bet that I will do more for you. I will always try to go "the extra mile". Of course I know there are other painters who care, and are highly skilled. But trying to find them is difficult, even for me, someone who knows exactly what to look for! When looking for a local painter on the internet I suggest you type "Dynamic Painting Systems" in as well as any other painters to see how much information there is out there about these businesses. I can find references to my business on every page, for at least 40 pages into search rankings when I type in my business name on most search engines, and specifically on Google. The absolute ruler of relevancy rankings. So I invite customers to check me out. And not just painting. Many customers who are remodeling are looking for a subcontractor who is honest and skilled and have him handle multiple facets of your job. 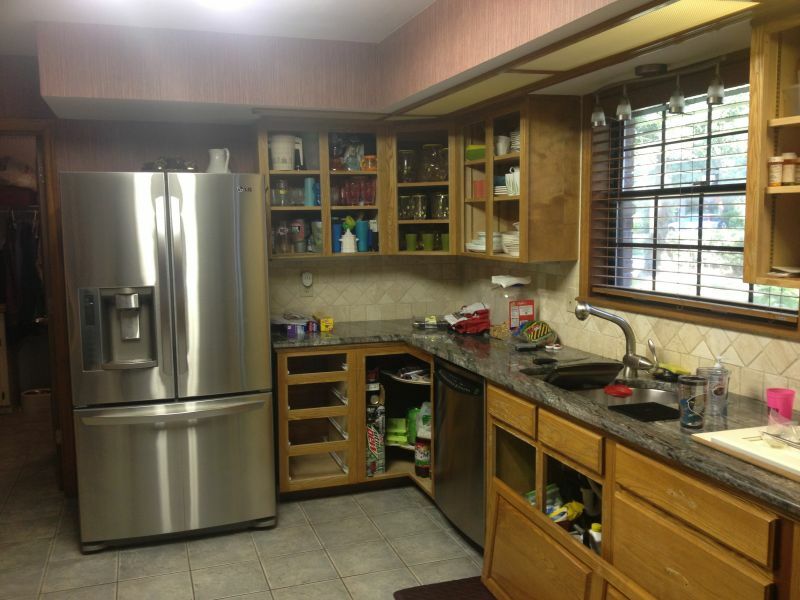 We have other abilities to remodel and to do a wide assortment of home improvements. These areas are covered by employees who are at the top of their game. Skills that we use everyday. I have my specialties along with the other employees of DPS Dynamic Painting & Remodeling who are the best in their fields. Guys who are not subcontractors. I am personally accountable for every service we perform. For example: drywall, wood repair, stucco, pressure washing and many other things we do almost every day. We're licensed to do many things. And I have my portfolio of customers, and jobs doing some pretty amazing stuff. Upscale painting is however what I enjoy most. And the opportunity to 'shine' by knowing my trade, and my business better than at least the vast majority of other painters/ tradesmen! I still look forward to getting up (almost,lol) every morning to do my job. And do my job more professionally than anyone else. I strive to be perpetually learning new things about my business and use that for unsurpassed customer satisfaction . 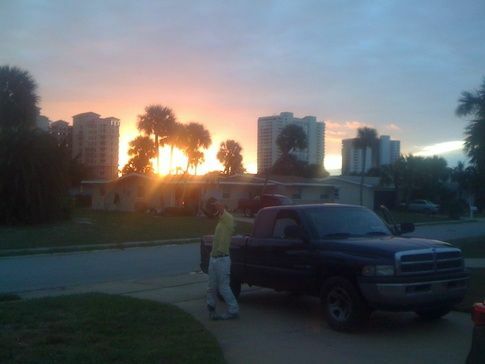 I am prepared to prove to my customers that performing as a Daytona Beach painter that I 'get it'! What I mean is that I understand, that after 30 years being a house painter and business owner in the greater Daytona Beach area that it has given me the experience I have now, and the mistakes I've made along the way that have contributed to the well rounded perspective I have. We know mistakes will happen, however, it is how you fix the mistake that is what is remembered long after we are gone. And becomes very useful when bringing in new referals of potential customers with whom I can cultivate long lasting working relationships. 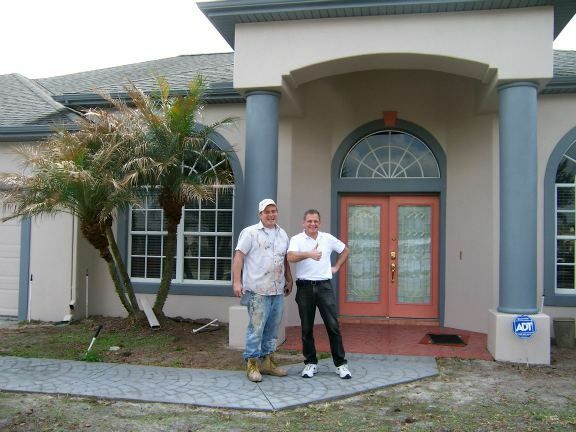 That, added to my love of and pride in my work, is what makes it possible for me to provide quality custom house painting for even the most discriminating of customers in Daytona Beach FL, the Port Orange area and beyond for many years. Orlando,	Lakeland,	Gainesville,	Ocala,	Kissimmee,	Daytona Beach,	Melbourne,	Winter Haven,	Palm Bay,	Winter Park	and other cities within 150 miles of Port Orange.,	Deltona,	Apopka,	Saint Augustine,	Orange Park,	Cocoa,	Altamonte Springs,	Ormond Beach,	Sanford,	Longwood,	Deland,	Titusville,	Oviedo,	Leesburg,	Brooksville,	Merritt Island,	Zephyrhills,	Saint Cloud,	Casselberry,	Winter Springs,	Clermont,	Middleburg,	Palm Coast,	Lake Wales,	Dade City,	New Smyrna Beach,	Port Orange,	Lake Mary,	Inverness,	Lady Lake,	Ocoee,	Ponte Vedra Beach,	Satellite Beach,	Haines City,	Auburndale,	Rockledge,	Eustis,	Atlantic Beach,	Palatka,	Dunnellon,	Jacksonville Beach,	Edgewater,	Winter Garden,	Homosassa and Davenport	. Dynamic Painting Systems, LLC has been rated with 5 out of 5 stars based on 1 customer review. Fixr has reviewed the content provided by Dynamic Painting Systems, LLC to match our community guidelines. Dynamic Painting Systems, LLC has been rated with 37 experience points based on Fixr's rating system. Fixr has validated the email provided by Dynamic Painting Systems, LLC.